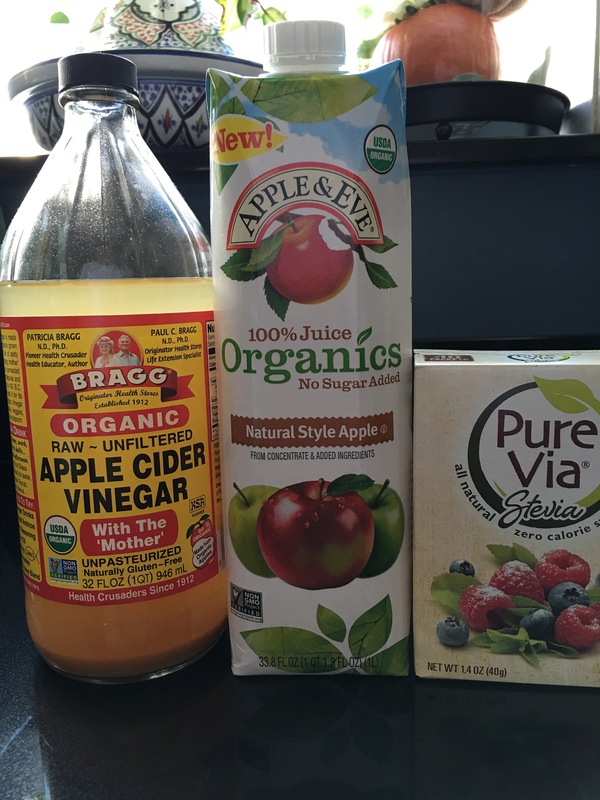 Here is a quick recipe to save you a few bucks on your favorite Apple Cider Vinegar Drink. 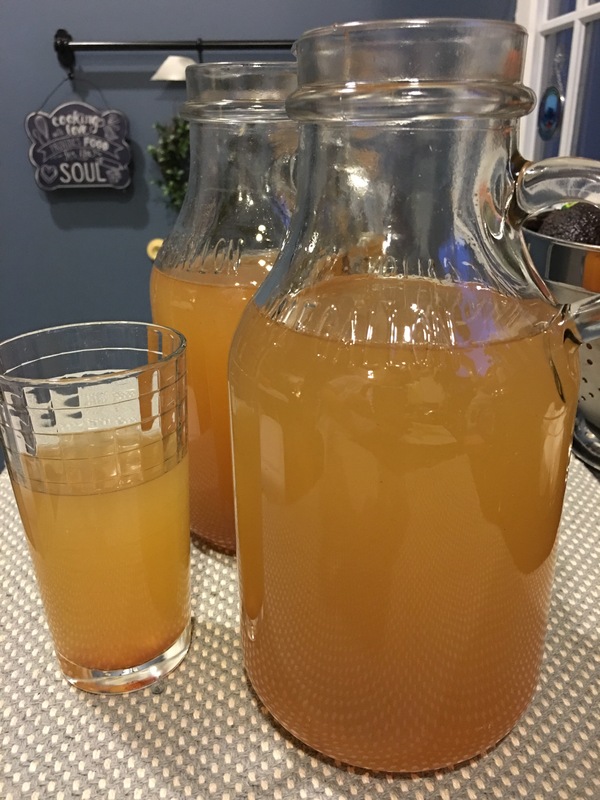 My version has a few more calories and grams of carbs, but I also like the addition of the apple juice to cover some of the aftertaste you may experience from the stevia. Whisk all your ingredients into a half gallon container. If you really want to get fancy I recommend using a hand blender (immersion) blender to really evenly distribute the cinnamon. 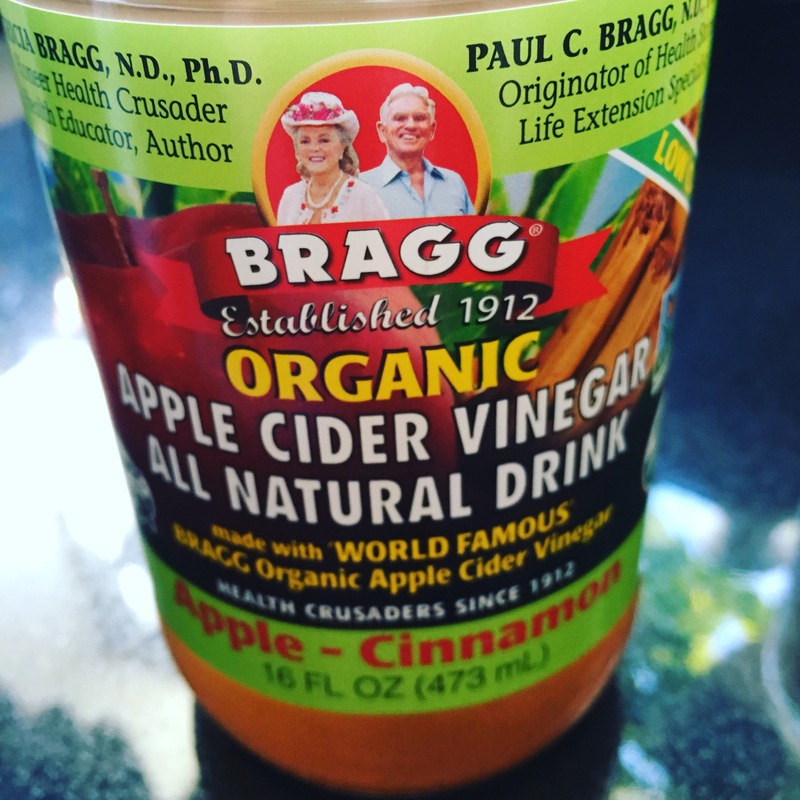 Side note: cinnamon gets gummy when its held in liquid for a few days, I wouldn’t suggest storing this for more than 4-5 days in the fridge. Total cost for 4-8 oz. servings is $2.89! I paid just over $3 for 16 oz. so that’s more than 50% savings!